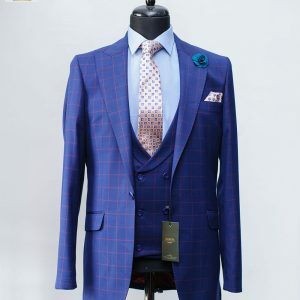 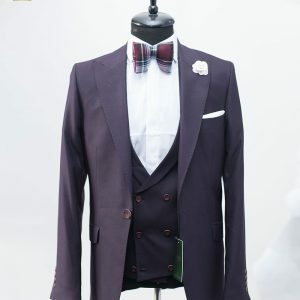 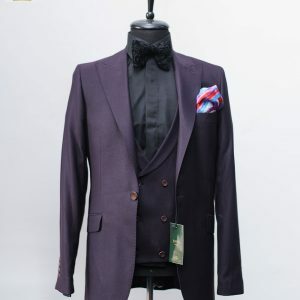 Ready to wear for Business or Pleasure. 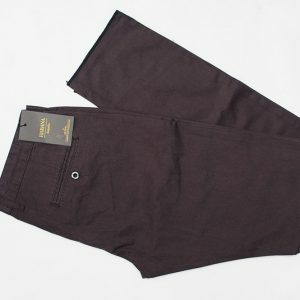 Sizes from 44 - 60 EUR now available instore and online. 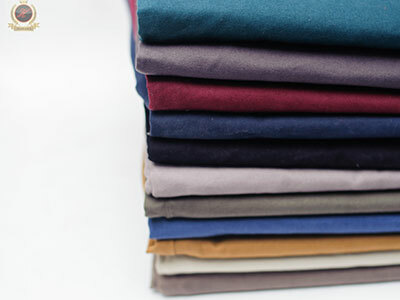 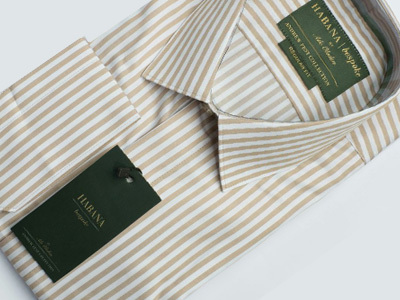 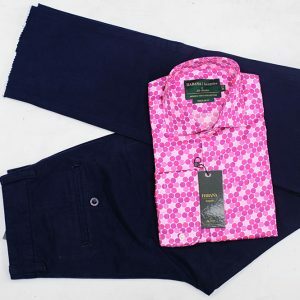 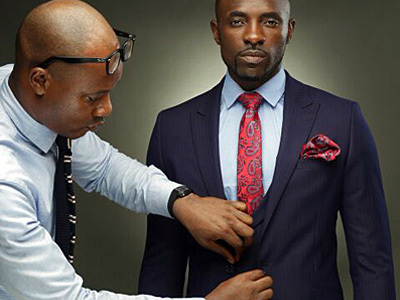 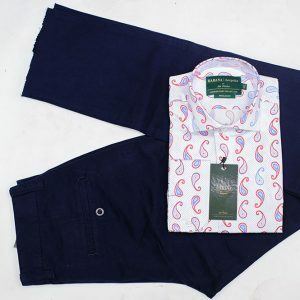 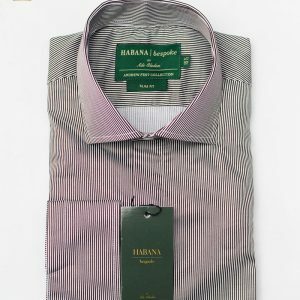 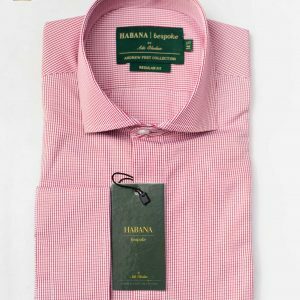 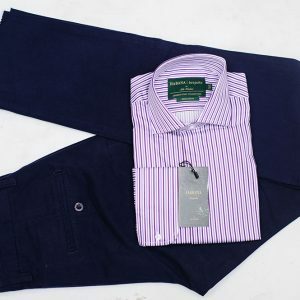 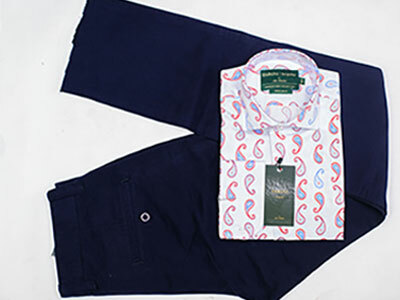 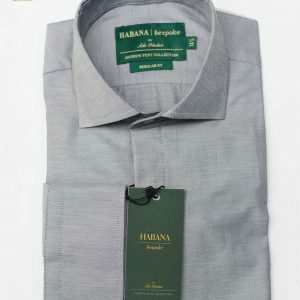 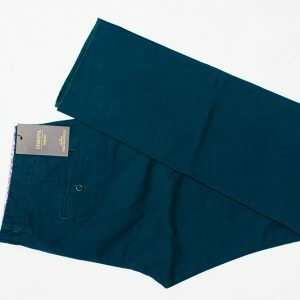 Limited Offer - 5 Business shirts for N33,000. 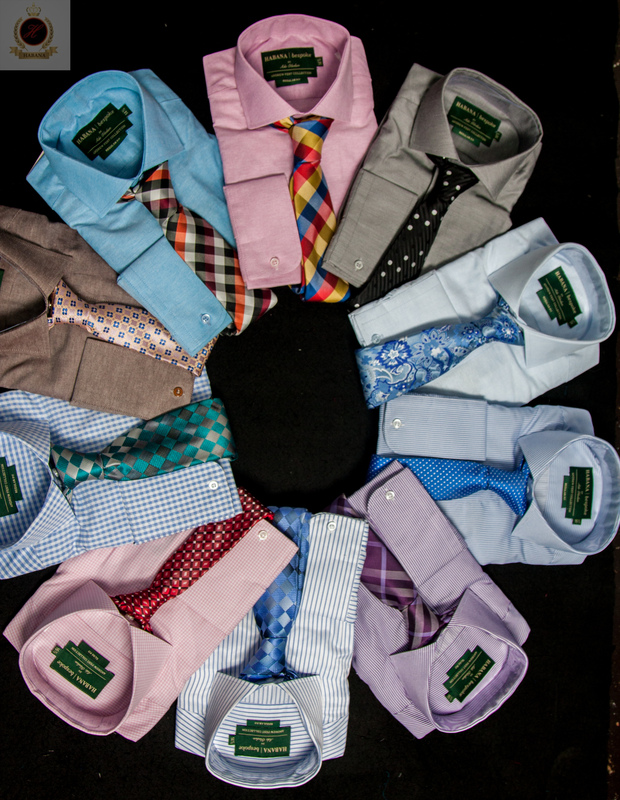 With bespoke, every piece is unique, bearing a character of its own. 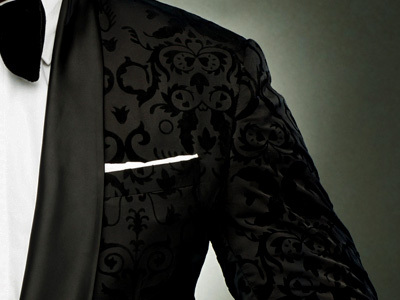 Join this exclusive experience and lifestyle.